Longtime fans of Criminal Minds are about to get some really good news. A face they’ll recognize from before the great casting shakeup of 2016 is returning to the show. No, it’s not Thomas Gibson — after all his scandal, he’s probably out for good. 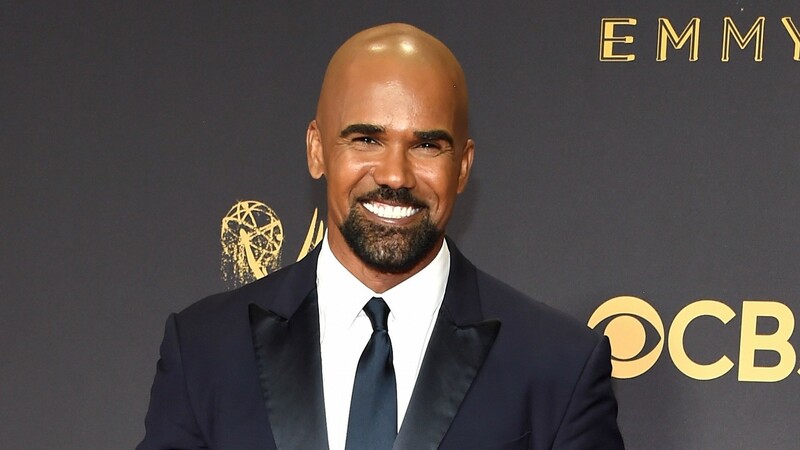 It’s Shemar Moore, who is reprising his role as the BAU’s Derek Morgan, but for just one episode. Moore currently stars on CBS’s S.W.A.T., but he played Derek Morgan on Criminal Minds from 2005 to 2016. He surprised fans with his decision to leave the show after appearing in the Season 12 finale, his last episode. At the time, his character decided to leave the FBI after working on a particularly harrowing kidnapping case, saying he needed to focus on his family. Moore’s return is thanks to his onscreen BFF Penelope Garcia, played by Kirsten Vangsness, who will have a case she can’t crack and will ask Derek to return and lend a hand during the Oct. 25 episode of the show. We can only hope the familiar face is received well enough for Moore to become a recurring character again. Moore left Criminal Minds in the midst of a few major changes to the show. Very soon after he announced his departure, co-star Thomas Gibson was involved in a “physical altercation” on set and eventually resigned from his role. Both Moore and Gibson were fan favorites and audiences called for them both to return, but so far, Criminal Minds has carried on without either of them. But longtime fans will no doubt be excited to see some of the old cast reunited, even if only for an episode. We love our TV with a side of nostalgia, after all.